As a fast growing college, we are proud to offer six degree programs for undergraduate studies, twelve degree programs for master studies and 10 Ph.D. degree programs. They offer students an unparalleled opportunity to be part of a forward-looking and innovative engineering college inside one of China’s foremost comprehensive universities. Besides that, our reputable Globex Julmester program is an innovative study-abroad model that focuses on the following core elements of 21st century progress: Engineering & Science, Entrepreneurship & Business, Society & Globalization. It fosters professional mobility in terms of students’ knowledge, skills, geography and relationships by offering unique, career-oriented courses and off-campus activities that create links to China and the world. 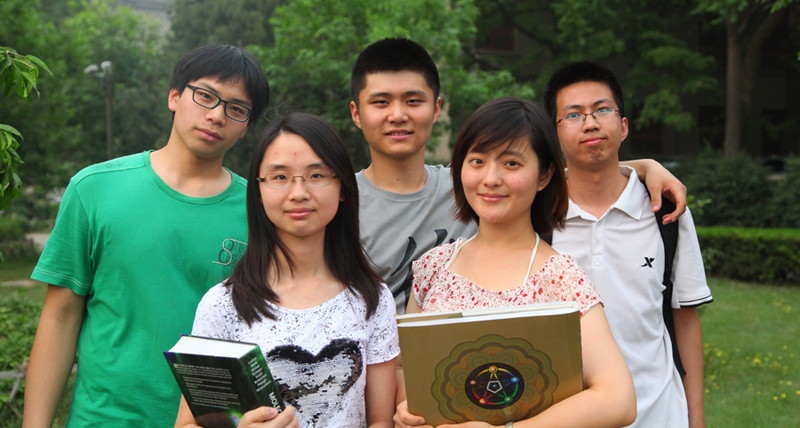 In addition, the newly-launched Grand Challenges Scholars Program (GCSP) offers undergraduate students at the College of Engineering PKU the unique opportunity to drive their educational experiences towards discovering, exploring, and potentially solving one of the NAE Grand Challenges and earn recognition at graduation from PKU and the National Academy of Engineering.